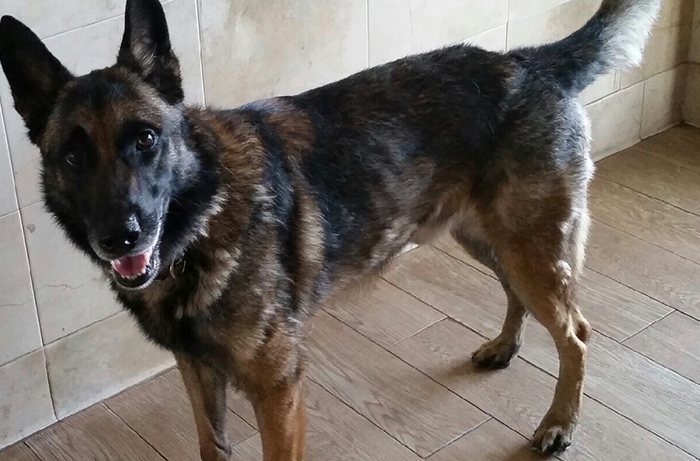 Taz is a 4 year old Belgian Malenois prefers hanging out with you and being petted more than playing. But of course he loves car rides and taking a walk. Taz is a little shy with new people but once he gets to know you he won’t leave your side!